What is OLEV and EVHS ? 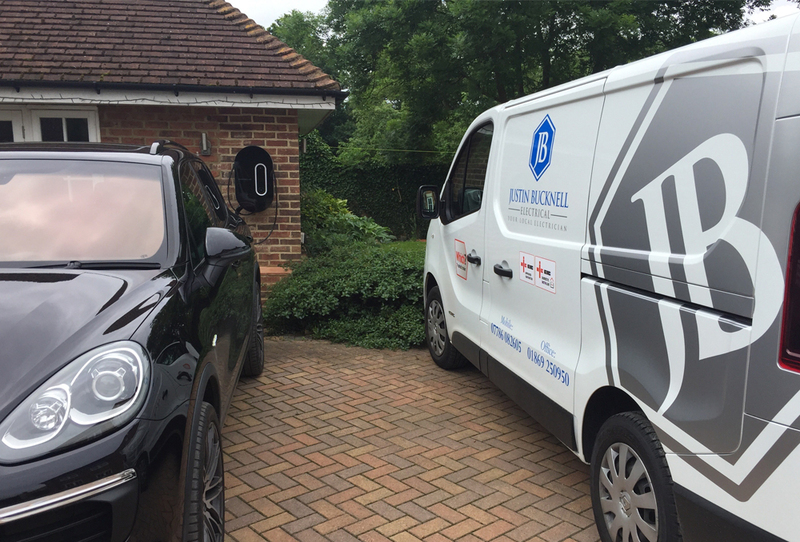 Fully qualified and approved OLEV installers who work throughout Bicester and the surrounding areas. The Office for Low Emission Vehicles (OLEV) is a team working across government to support the early market for ultra-low emission vehicles (ULEV). 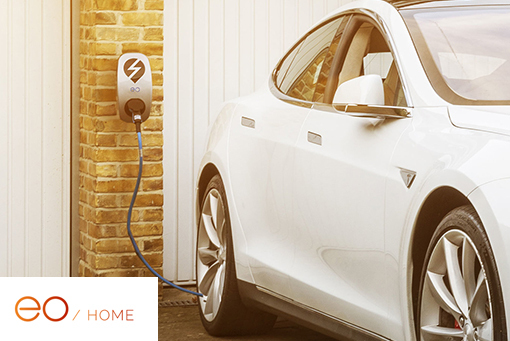 By using a government approved OLEV installer you can benefit from the Electric Vehicle Homecharge Scheme (EVHS) which provides grant funding of up to 75% towards the cost of installing Electric Vehicle Charge points at domestic properties across the UK. Up to a maximum of £500 (including VAT) per household/ eligible vehicle. 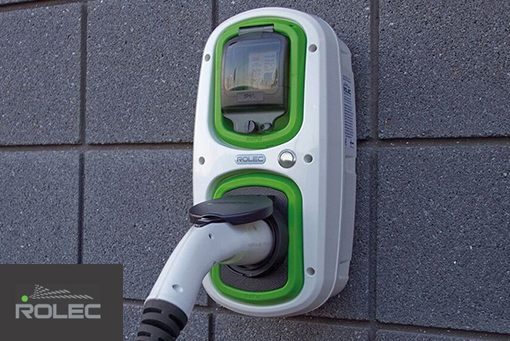 Available for most plug-in hybrid cars and electric cars, to qualify for the OLEV grant, you must have purchased an eligible plug-in hybrid or electric vehicle, have off-street parking and use an OLEV-approved home charging point installer. 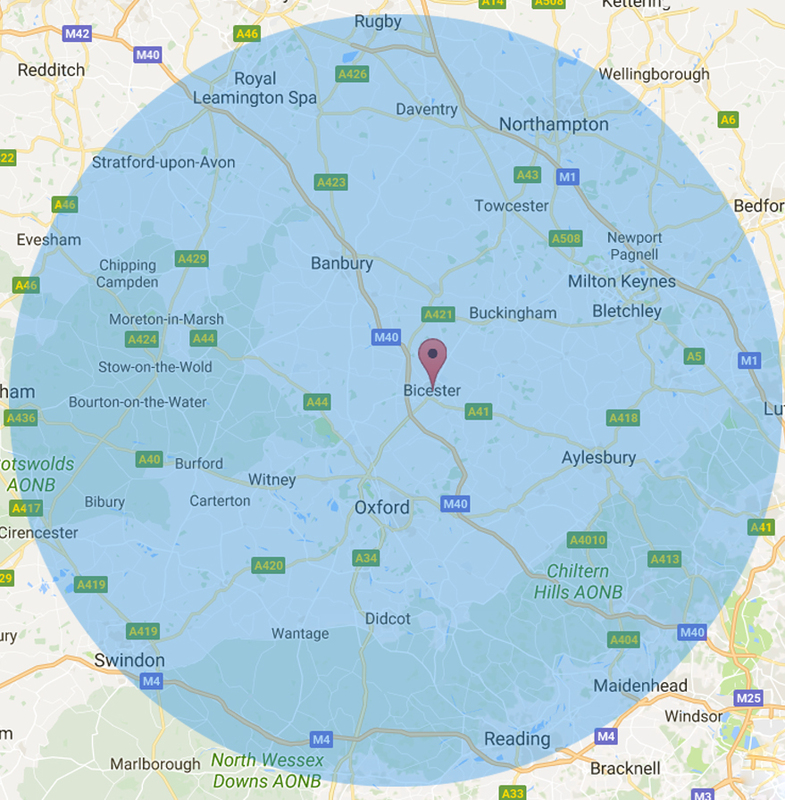 Save nearly £1,000 a year in fuel costs with a home charging point when compared to relying on public charging facilities. 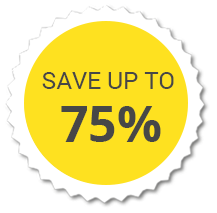 Receive a 75% contribution towards the cost of one charge point and its installation up to a maximum of £500 (including VAT) per eligible vehicle/ per household. Free no obligation visit and quotation provided. Professional supply and installation service. 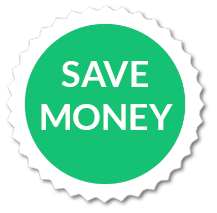 Save money from the government with OLEV grant. ... Get your OLEV vehicle charger installed today.